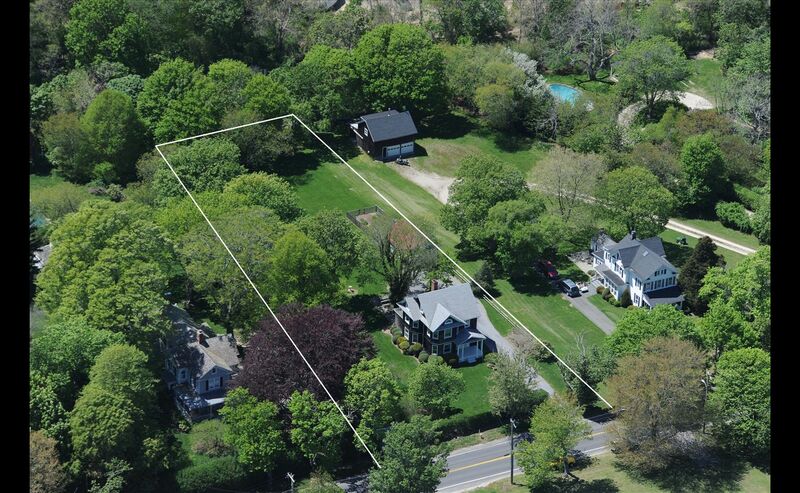 Offering a prime 3 story 1920s Farmhouse in a very desirable location, only blocks away from the Village of Bridgehampton. The property features a 4 bedroom, 2 1/2 bath, Living Room with Fireplace, a third story lounge area and 2-car detached garage. Room for Pool.